The wide range of Canadian Red Cross First Aid and CPR courses meet every need. These skills are essential for those looking to become babysitters as well as for employees, first responders, instructors and training partners. Each course is delivered in easy-to-follow steps with practical hands-on components and a variety of training materials. Our commitment to quality in the teaching environment means our instructors regularly participate in workshops and programs designed to maintain current skills and build new areas of expertise. First Aid & CPR Instructors support the Red Cross First Aid Program through the delivery of our First Aid and CPR courses. Candidates enter our comprehensive Instructor Development Program, designed to prepare them to support dynamic, learner-centered classroom environments. 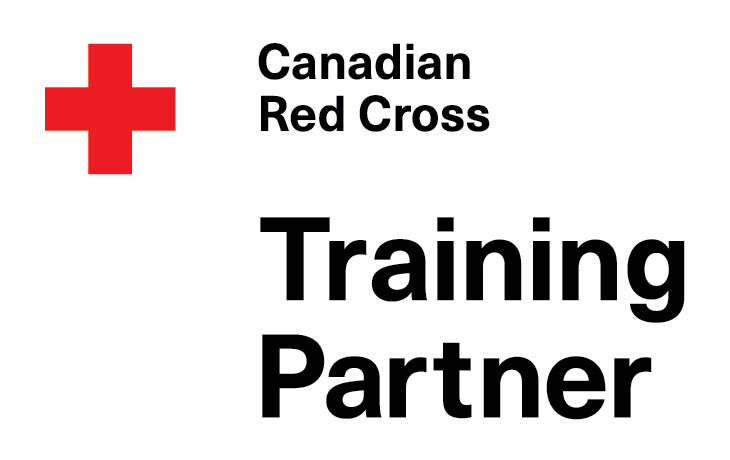 London Training Centre is pleased to provide this training as an approved Training Partner of The Canadian Red Cross. A “New” way to obtain your First Aid Certificate! In addition to our current in-class two day Standard First Aid & CPR +AED Level C ($135.00) training option, we are pleased to offer a NEW convenient way to obtain your Standard First Aid & CPR+AED Level C certification. Our new blended learning format and schedule including self-directed online learning and one day of skills training are ideal with their self-paced format and flexibility. Only $120. The Babysitting course now has a greater emphasis on First Aid skills. The Canadian Red Cross Babysitting course covers everything from managing difficult behaviours to essential content on leadership and professional conduct as a babysitter. Real-world scenarios often call on children to respond to challenges. The Stay Safe! program teaches applicable and age-appropriate skills, while increasing and reinforcing a youth’s capacity to improve his or her own safety.